Signs It's Time To Restructure Your Company | What is Restructuring? Over the course of my 28+ years of financial experience, I’ve had a number of restructuring transactions. What I have found is that many companies do not know when it’s time to restructure their company. Instead, they wait until it’s too late and it becomes a liquidation event. Restructuring can mean different things, there are restructuring engagements that take place through the legal system such as bankruptcy, and there are out-of-court restructuring. In this blog when I mention “restructuring,” I am referring to out-of-court restructuring. In this week’s blog, we’re looking at the 5 signs it’s time to restructure your company. Restructuring is when you change internal operations processes, positioning in the marketplace, restructure debt, modify your operations and work towards becoming a more profitable and cash flow positive business. There are several reasons why companies undergo restructuring. Usually, they are feeling a financial pinch. Most business leaders actually wait to long to restructure their business. In 2014 with the fall in oil prices, I actually saw companies with direct impact wait to make any changes. Those that saw the writing on the wall and took aggressive action early on are the ones that survived. 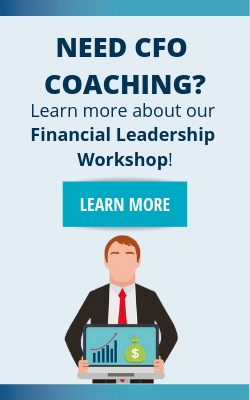 Whenever you see external or internal factors affecting your cash flow and financial performance, you need to take a hard look at them and do not wait to make changes. Several of the signs its time to restructure are also destroyers of value. If you are crafting your exit strategy now, then download our Top 10 Destroyers of Value to make sure you don’t leave any money on the table. Now, you know what restructuring is. The next question is… When? There are several signs it’s time to restructure your company, but we’re going to look at the top 5 indicators that things need to change. Hopefully you have dashboards in place and financial reports that allow you to track trends such as your trailing twelve months margins, ratios and a 13 week cash flow forecast in addition to an annual budget. If these tools are painting a picture that your business is not performing, then corrective action should take place sooner than later. If after your corrective actions, the trends are still negative, then you may consider a broader restructuring of your business. For the past 10 years, the cost of money has been cheap. Banks, asset-based lenders, and investors are all looking to place money to work. With low interest rates and excess liquidity, companies have had access to cash in the form of debt. Debt is not all that bad if it is managed wisely and you do not exceed the amount of debt that your balance sheet can handle. The ease of acquiring debt has led to some companies having to much debt – over-leveraged. What is too much debt? Well it depends on your business and your balance sheet. Commercial banks have the most conservative ratios, but I would say that even some of those may lead to too much debt. If you have too much debt, then you may find yourself needing to restructure your company. If the debt is more than you can pay, then you will likely find yourself in a legal reorganization, such as court protection through a bankruptcy process. An investor will not invest in a company that has too much debt. If you are seeking investment, financing, or want to sell, then learn about the Top 10 Destroyers of Value. I can think of two current markets that have changed or are changing today. If you are in these either of these markets, then you will need to consider restructuring your business. The first is the retail real estate market – businesses that own malls or large shopping centers. Online sales have totally changed this market. Large department stores are disappearing as more and more retail customers are shopping online. Owners of malls in many areas are having to restructure their business and find alternate uses for the real estate. The second is the off-shore oil and gas industry. This sector has not recovered yet, and it is going to be a long haul. Boat companies, offshore suppliers, and service companies are having to come up with a new way to survive. 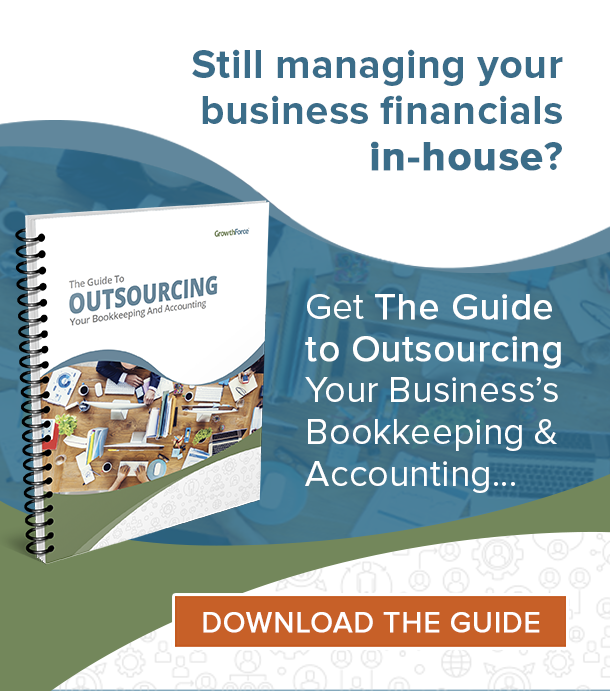 If you find yourself in a market that is either disappearing or dramatically shrinking, then you need to take drastic action and restructure your business. If it is a permanent change in the market, such as the market change of renting movies to Netflix, then you may find yourself in the same position as Blockbuster which just disappeared. Hopefully, the executives and your Board of Directors have a keen eye on the markets you are in and how technology is affecting them. The world has become smarter about taking care of our environment. Technology is helping us do this more and more efficiently. 20 years go, an electric car was more of a concept only and cost prohibitive from a manufacturing standpoint. Today, there are several cars in the market that are more affordable and manufacturers are bringing prices down every year and new models coming out. The major automakers know this and are planning ahead. For 100 years now, cars have run on on oil based products. If your business is tied to gasoline engines, hopefully you are looking to restructure your manufacturing or market. The environment can also bring major changes. Do not think of just taking care of the environment versus pollution, but bad weather can also force you to change. Sometimes, for the better. I was talking to a client recently in the mid west part of the country. They can not find contractors to fix roofs because they are all down in the Gulf Coast. How about a new roofing business in the mid west? They continue to have the need. Government is getting bigger and bigger. Every year, there are more and more regulations changing how the business world operates. If you are in a market that has new regulations, then this may be something that will cause you to change how you operate. You may find yourself restructuring your business to either adapt to the new regulations. Or you may find your self restructuring your business to get away from the regulated environment. Restructuring your company protects your company from destroyers of value; however, you should always be looking at how to improve the value of your company. 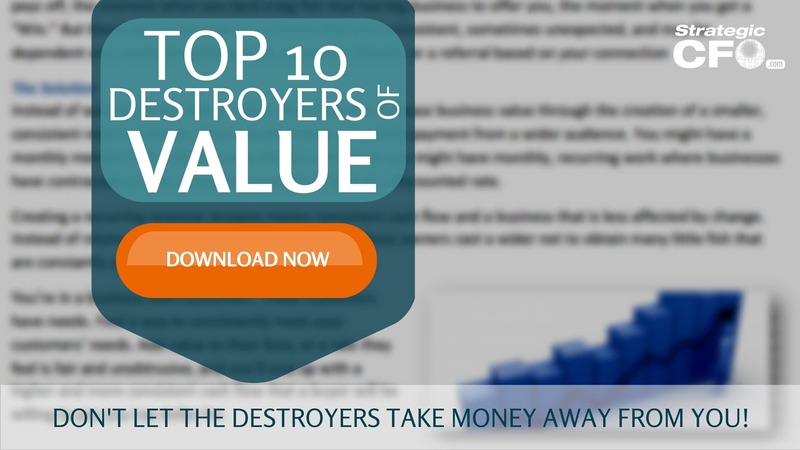 Locate other areas that are destroying the value of your company with our free Top 10 Destroyers of Value whitepaper. Many of our clients give their Regional and Property teams the ownership and management oversight of their own budgets, vendors and contracts. Because they’ve always done this, and these teams want to own and control this since their compensation is often tied to these critical KPIs, it instills the necessary pressure to reduce spend where possible and drive smart, overall cost management. However, what most fail to realize is that not only do these teams not have the tools and views of data to benchmark and make the best decisions, they also often lack the time AND expertise required to do this kind of detailed analytical work. The focused time required to continually negotiate, manage and administrate the dozens of vendors within each region and property makes up a significant portion of any one leader’s week, and impedes the critical focus of truly managing their business as whole, ensuring resident satisfaction and delivering on property growth initiatives that exponentially impact the bottom line. We estimate that each leader spends as much as 8-12% of their time on these activities. This equates to 100’s of thousands of dollars per year, and for many operators with 50 or more locations, moving up closer to 500K-1 Mill/year. As a Transformation Officer and stake holder, it is in your charge for your teams and organization to be successful. I truly would love to talk about what matters most in your business from your perspective.